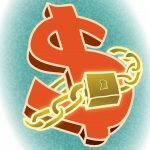 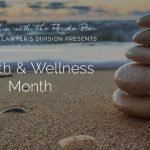 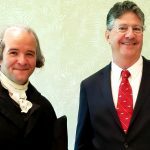 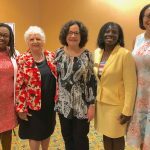 ON INTERNATIONAL WOMEN’S DAY, a coalition of the three minority voluntary bars in the 15th Circuit – the F. Malcolm Cunningham Bar Association, Palm Beach County Hispanic Bar Association, and the Palm Beach Chapter of Florida Association for Women Lawyers – hosted an inaugural Legal Diversity and Inclusion Summit. 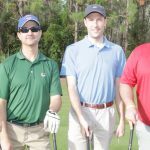 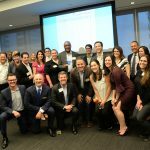 Participants included leaders of voluntary bars, members of The Florida Bar Board of Governors, members of The Florida Bar Young Lawyers Division, law firm managing partners, in-house counsels, legal aid attorneys, and solo and small law firm practitioners. 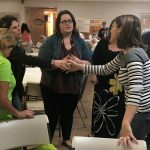 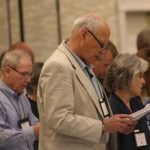 The group was led through discussions designed to capture ideas and concepts that they could distill and commit to implement within their associations and workplaces. 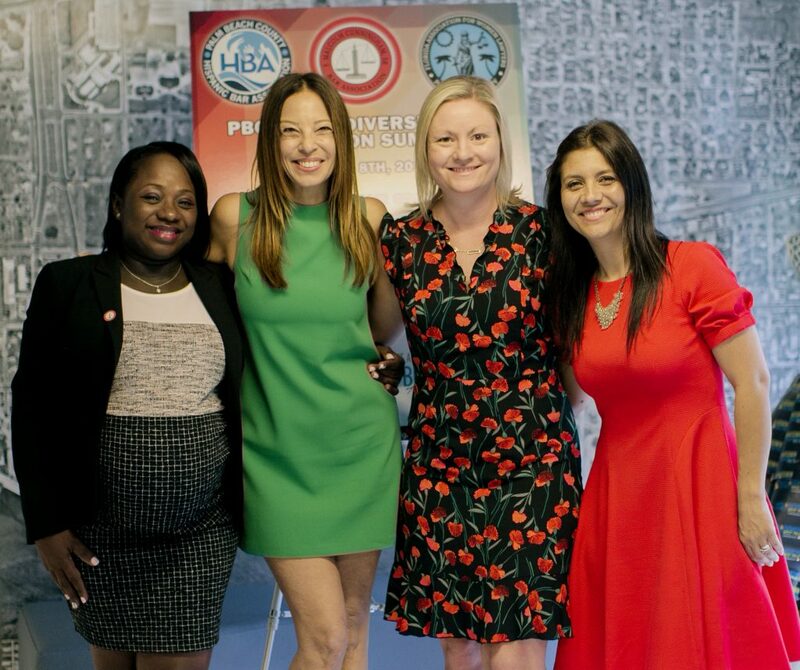 From the left are FMCBA President-elect Danielle A. Sherriff, Florida Bar President Michelle Suskauer, PBC FAWL President Amanda Jesteadt, and PBC HBA President Victoria Mesa-Estrada.